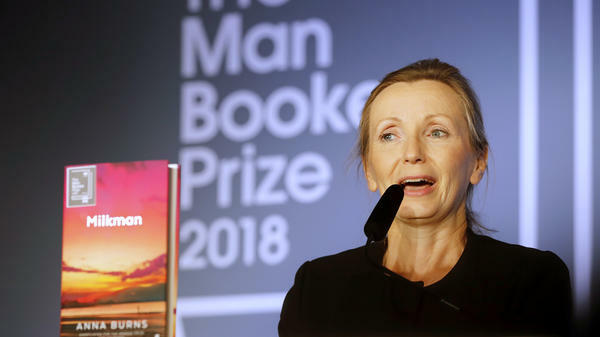 Anna Burns, author of Milkman, which was awarded the Man Booker Prize for Fiction on Tuesday. The winner, Anna Burns, drew on her own experiences during Northern Ireland's "troubles" to write her novel, Milkman. The story is told through the eyes of an 18-year-old girl who is trying to avoid the dangerous attentions of a paramilitary figure known as the Milkman. Instead she becomes the target of rumor and gossip. None of the characters in the book have names. In an interview on the Man Booker website, Burns said, "In the early days I tried out names a few times but the book wouldn't stand for it." Kwame Anthony Appiah, chair of the judging panel said, "None of us has ever read anything like this before." He called it "a story of brutality, sexual encroachment and resistance threaded with mordant humor." All the finalists, Appiah said, "take you so far from your comfort zone that you never entirely return." 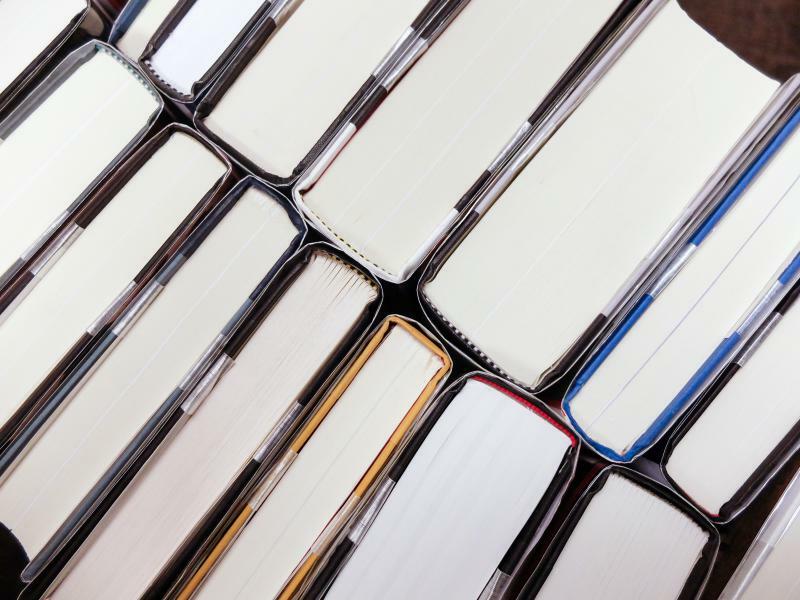 The rules for the Man Booker Prize changed in 2014 when American authors were allowed to compete for the award. Last year's winner was American novelist George Saunders. Sales of Saunders' novel, Lincoln in the Bardo, increased by more than 1,000 percent, according to an official Man Booker prize press release. No doubt hoping for the same kind of kind of bump, Burns' U.S. Publisher, Graywolf Press, has announced the book will go on sale in this country on December 11, instead of next year. The winner also gets an award of £50,000 which is equivalent to more than $65,000.